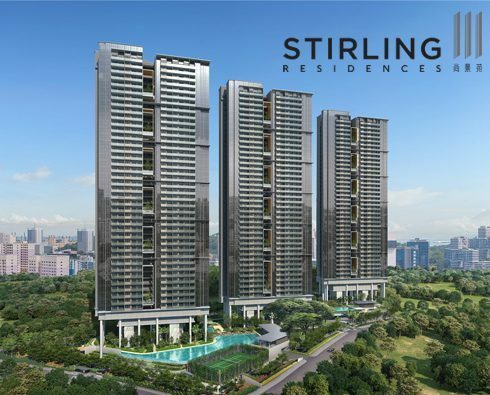 Kent Ridge Hill Residences is another quality development by Oxley Holdings, consisting of 498 apartments of 1 Bedroom to 5 Bedroom Penthouses, as well as 50 units of Strata Landed (4 To 5 Bedrooms). 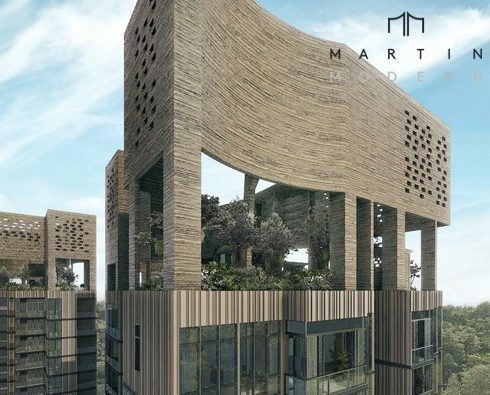 With a huge site area of nearly 320,000 sqft, Kent Ridge Hill Residences is designed by reputable ADDP Architects and Index Design. 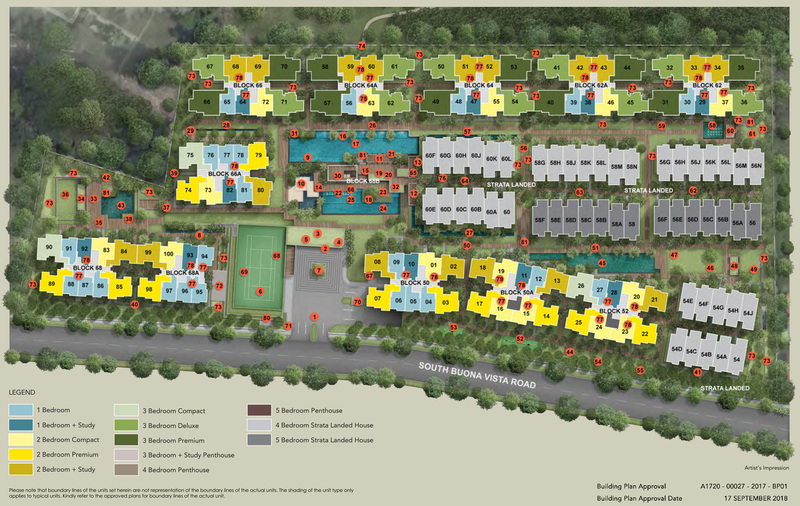 Kent Ridge Hill Residences is also a rare development with direct access to a National Park, the Kent Ridge Park. Units enjoy views of the beautiful landscapes, Kent Ridge Park or the sea. Kent Ridge Hill Residences is located at 50 South Buona Vista Road, door step to Kent Ridge Park. 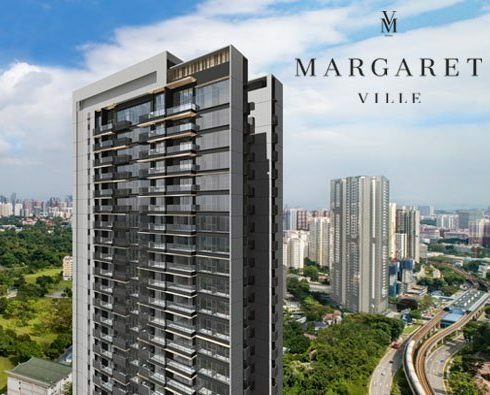 It is nestled in an exclusive private residential enclave and is just 8 minutes walk to Pasir Panjang MRT station (Circle Line). 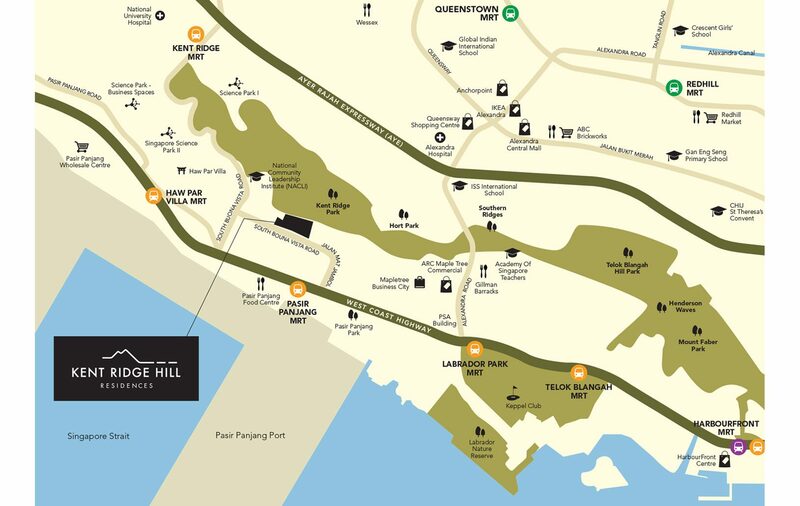 Kent Ridge Hill Residences is also close to NUS, NUH, Science Parks, One-North, Mapletree Business City and the future Southern Waterfront City. 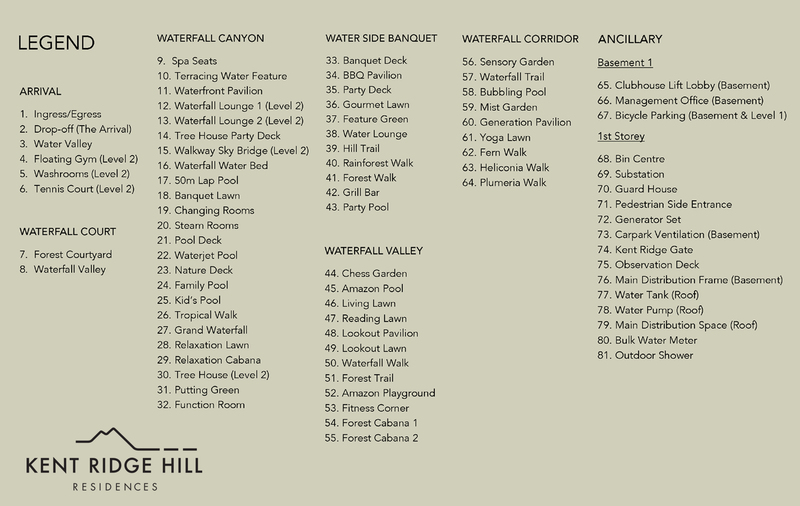 Kent Ridge Hill Residences comes with over 60 facilities and landscapes, including a 50m lap pool, gym, function room and many more, featuring lush landscapes that seamlessly integrates into Kent Ridge Park. Register your interest on Kent Ridge Hill Residences now to enjoy priority viewing, unit selection and additional VVIP direct developer’s discounts!